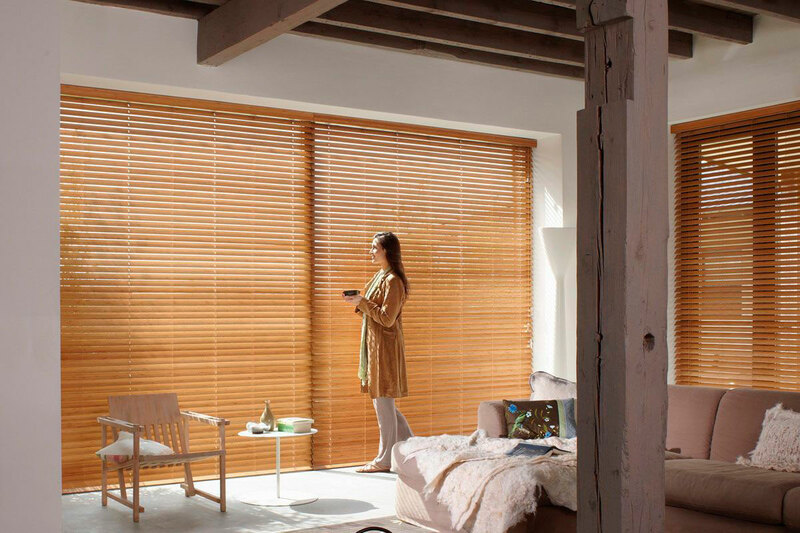 The protection of your furniture and fabrics in the home is very important, especially in a country where the sun shines for many hours of the day in different rooms. 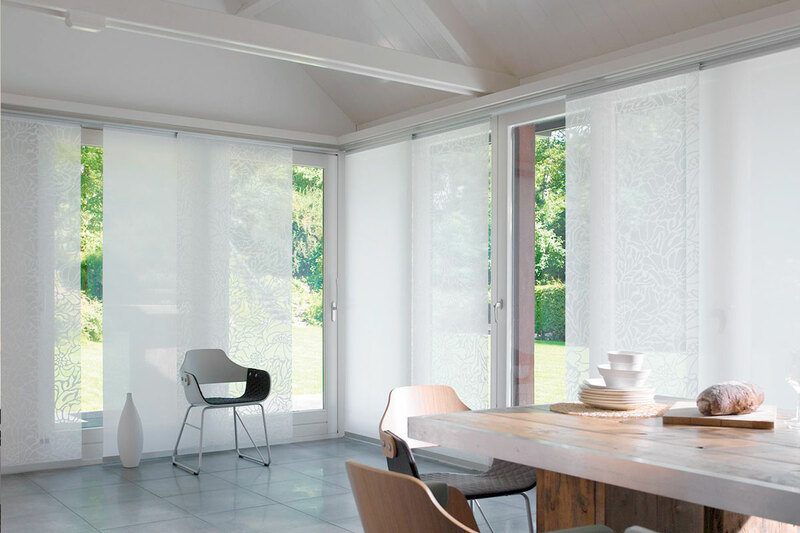 For this reason we specialize in a large variety of transparent, semi-transparent and opaque fabrics. 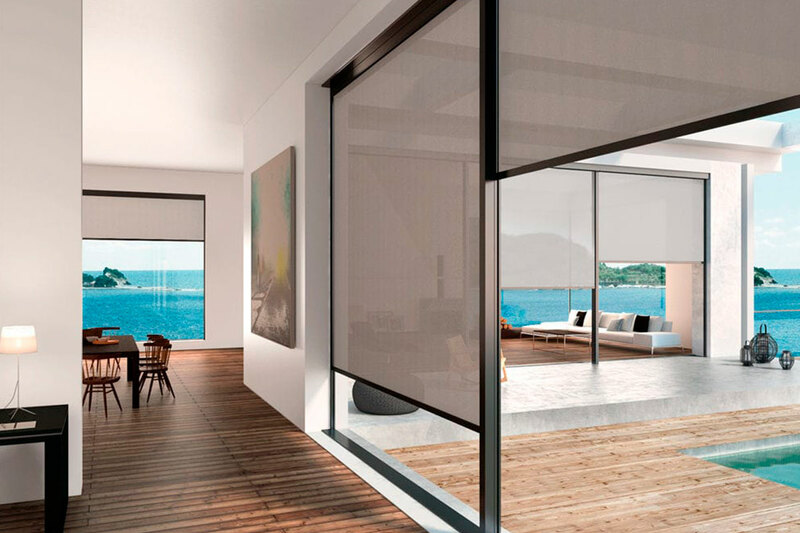 Reflective fabrics, screens , versatile horizontal openings with aluminum or wooden blinds to match. 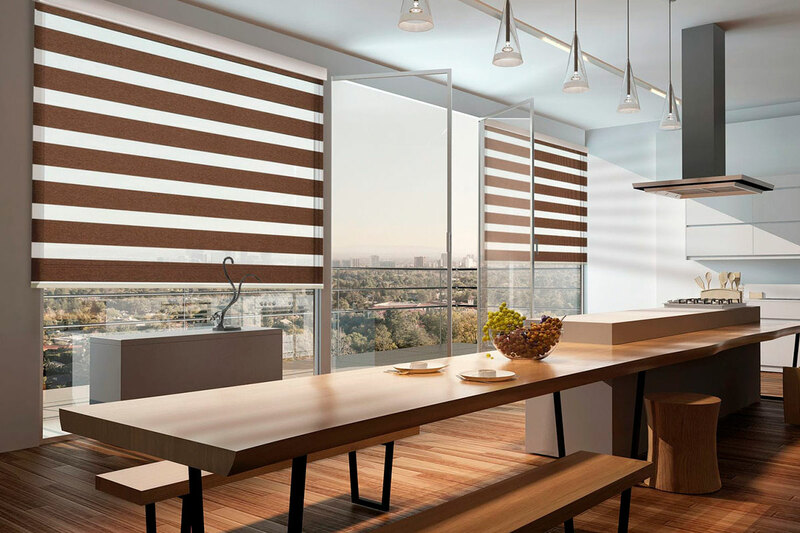 Vertical blinds, Japanese panels, wooden shutters, window blinds and roller blinds. 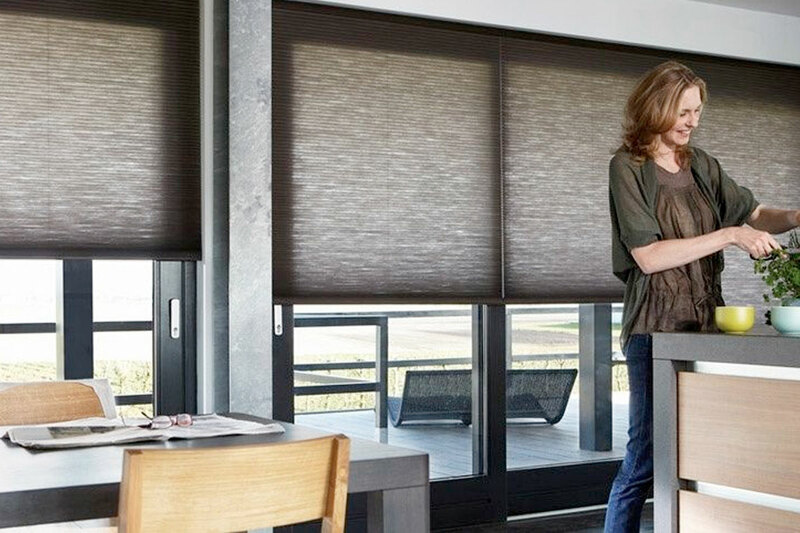 We also offer an extensive range of outdoor products, such as awnings, exterior automatic blinds. We can advise you which would suit your home best according to your budget.